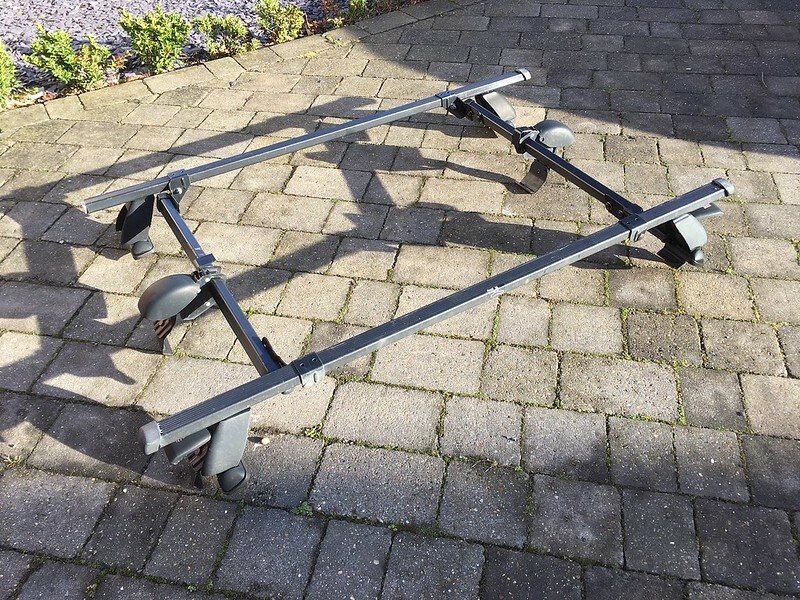 I've just scrapped my second Puma and now have my roof rack left over. It's the mont blanc one. Looking for £50 collected from Bedworth, just north of Coventry. Here's a pic of it, it's in good working order. It can be deconstructed if you wish but it's a bit heavy to post to be honest.